Is there something missing from your pasta? It is probably the pungent flavour of parmesan. 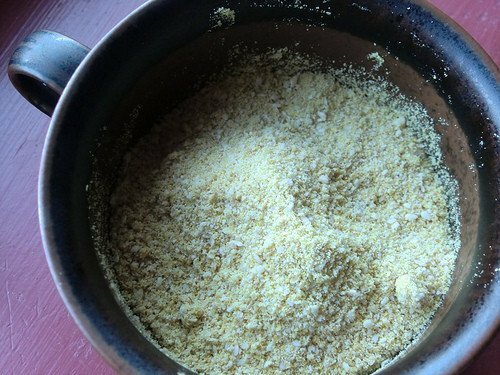 Grind up this quick vegan parmesan for a tasty garnish that will satisfy your umami craving. Toast the sesame seeds in a small pan over medium heat, stirring frequently so as to keep them cooking evenly. Once the seeds begin to brown, remove them to a plate. Let cool. Once cool, add everything to a spice grinder or small food processor and grind to a coarse consistency. 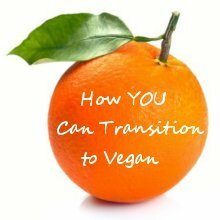 Use immediately or store in an airtight container in a cupboard away from light and heat. 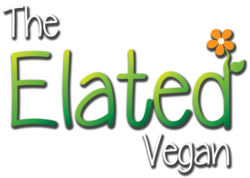 Thank you to Meaghan from ‘The Wicked Good Vegan’.